How does the villa gate develop? All the time, the environmental health of home products has been paid much attention to by consumers. The investigation shows that environmental health has become the first factor for many consumers to choose home products. With the improvement of the consumer's living standard, the environmental protection demand of the product is increasing day by day. In addition, the country's support for environmental protection and protection is also increasing. How can the aluminum alloy villa be put into reality under such a background? According to the survey, more than half of the consumers in our country are buying home building materials, the first consideration is that the products are not healthy and the ring is not environmentally friendly, so the consumer concept of consumption has changed. In the future, China's home building materials market will surely be the mainstream of "green consumption". Nowadays, "green consumption" has been gradually taken seriously, and the doors of aluminum alloy villas can be promoted by "environmental protection". But now the market is worrying. There is a big push in the "three no" enterprises of aluminum alloy villas. Today, the aluminum alloy doors and windows industry has entered a high-speed development period, the development of aluminum alloy villas enterprises, environmental protection transformation is inevitable. If the aluminum alloy villa door enterprises can provide excellent quality, environmental protection standards and even higher level of aluminum alloy villa door products, it will certainly win the favor of many consumers. At present, many aluminum alloy villa door enterprises are still in the era of barbarous competition and small country, with the lack of industry standards and lack of supervision, some enterprises can be confused. Some aluminum alloy villa door enterprise for the immediate interest, make the product false ingredients too much, more and more false propaganda result in the current aluminum alloy door and window Market mess. In the background that the trend of environmental protection is becoming more and more obvious, the aluminum alloy villa door enterprises can only improve the environmental protection technology of their own products, in order to cater for the present strict regulations and upgrade the environmental protection, so as to be based on the aluminum alloy doors and windows industry. With the improvement of consumers' environmental awareness, the requirements for aluminum alloy doors and windows products are also increasing. 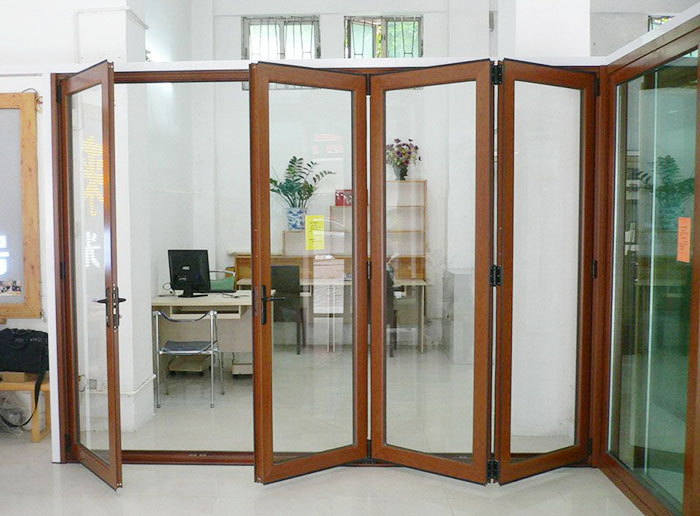 Looking at today's aluminum alloy door and window market, many enterprises simply stay in the abstract concept of the concept of environmental protection, and less of the enterprises that fall into actual work, which will be not conducive to the long-term development of the aluminum alloy villa door enterprises. In addition, it is not only the product to be environmentally friendly, but under the trend of national supply side reform, enterprises should stick to the production of environmental protection, avoid unnecessary waste, achieve environmental protection, environmental protection, and environmental protection. Contribute to the green development of the country. 下一页：How does the villa gate enterprise carry out the channel construction?